Since Ivy League is a year-round, child-centered facility, we know the importance of and have the resources to develop well-rounded children in both academics and recreation. We have many teachers on staff and are able to meet all the varied needs of children over the summer. At Ivy League, campers do not need to choose between summer recreation or academic support. Tutoring (1-2 times per week) is offered in most subjects during the regular camp day at no additional charge. Our staff will work with you and your camper to fit this option into your child’s schedule. Be assured that participating campers will not miss swim, or the same activity week to week. Tutoring space is filled on a first come, first served basis. You can call or make an appointment to talk about how we can accommodate your camper’s specific academic needs. New in 2016, Ivy League has the first of its kind, interactive STEM (the interdisciplinary study of Science, Technology, Engineering and Math) learning platform. This outdoor science laboratory promotes and encourages the study of science at its applications to the real world. This STEM structure is fabricated with the purpose of demonstrating and exploring abstract concepts in concrete ways. 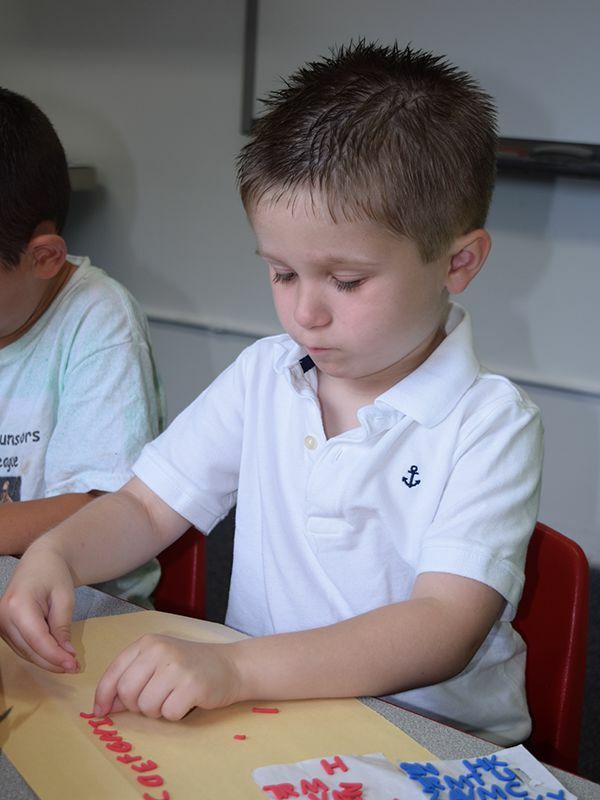 Principles of the physical sciences like force and motion come alive for campers through hands-on activities and exploration as even our youngest campers explore the mysteries of gears, pulleys and levers. As part of the regular camp program, our mini and younger campers participate in Brain Builders. This is a 30-45 minute activity designed to avoid Summer Slide for our youngest campers. 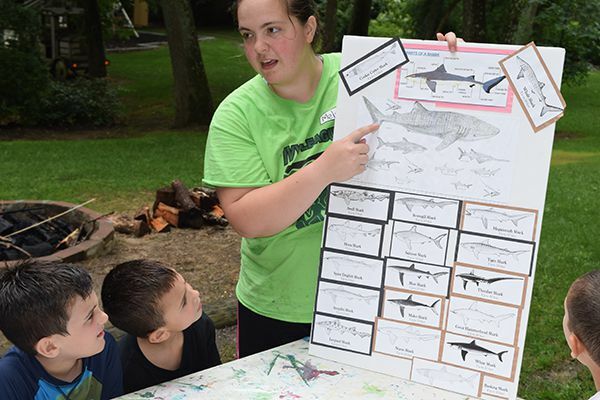 Campers rotate from center to center as they engage in hands-on activities to keep up their pre-reading and math skills, (i.e., shapes, colors, numbers, letters and even sight words) during the summer months. It’s a learn through play program designed by Ivy League’s finest early childhood teachers.